Retired Loaner Vehicles are new cars (not yet registered) that are typically used during test drives or lent to customers as service loaners. Once these courtesy vehicles have fulfilled their purpose, they’re placed on sale as retired loaner vehicles. 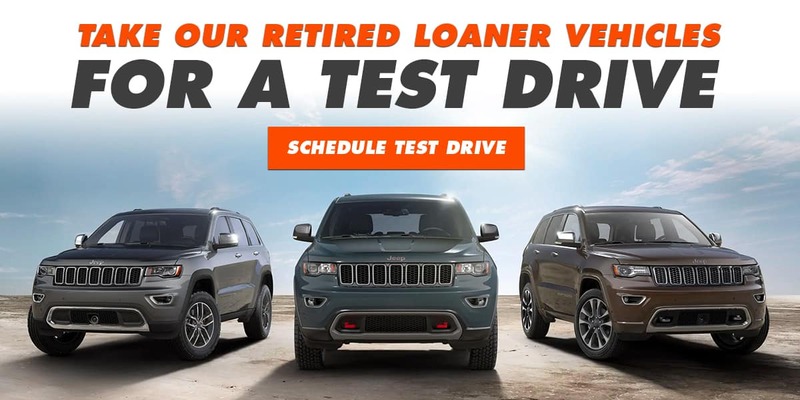 If you have more questions about our retired loaner vehicles feel free to inquire or schedule your free test drive today! 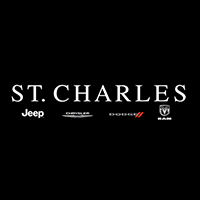 We update our prices regularly based on live market conditions, so be sure to check this page for any vehicle and finance updates.